Before you can get on the road, you will need to go through truck driving school. These programs give you the information and training necessary to get your certified driver’s license (CDL) and begin driving for an excellent company like Dot Transportation, Inc. If you need help with choosing the right truck driving school, check out our blog for more tips! 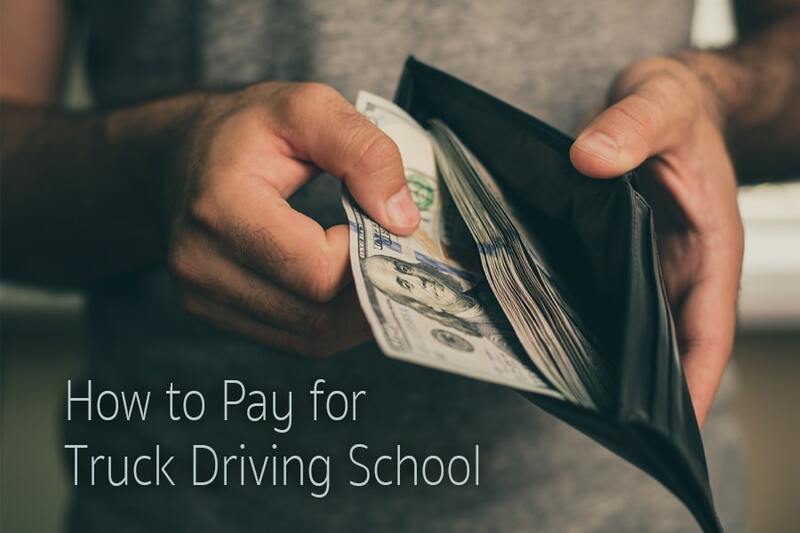 Though you’d probably rather not think about it, doing up-front research on the cost of driving schools can save you the unexpected headache down the road. 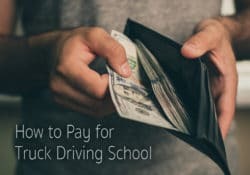 According to AllTrucking.com, the average cost of trucking school is between $3,000 and $7,000 and is often influenced by the type of license you want to get as well as which endorsements you’d like to earn. Remember, when you choose to attend truck driving school, you’re making an investment in your future career. A low cost may seem practical, but you need to make sure the school is fully accredited and gives you the training you need that will propel you into your next steps. Luckily, many students will be able to take advantage of opportunities for reduced costs. These could be in the form of tuition reimbursement from future employers. It could also come in the way of scholarships or grants. Many trucking schools also accept GI Bill and/or workforce assistance funding. If you find that you don’t qualify for any of the above funding options, you may still be able to apply for student loans that you begin paying six months after you finish your training. At Dot, we do all we can to support new drivers—especially those who are fresh from school and training. If you have completed your truck driving schooling in the last three years at a Dot-approved institution, DTI will reimburse your tuition after 90 days of employment and over three years, up to $7,000. This helps make the burden of paying for truck driving school much lighter. Dot’s student drivers are compensated $750 per week of orientation and training once employed. Students will get up to eight weeks of on-the-road training with one of our professional trainers, ensuring your first day on the road is as successful and fulfilling as possible. Are you a student driver looking to drive for one of the best transportation companies in the U.S.? Take a look at Dot’s open positions today.